Have a child who struggles with bad dreams and fear of the dark? 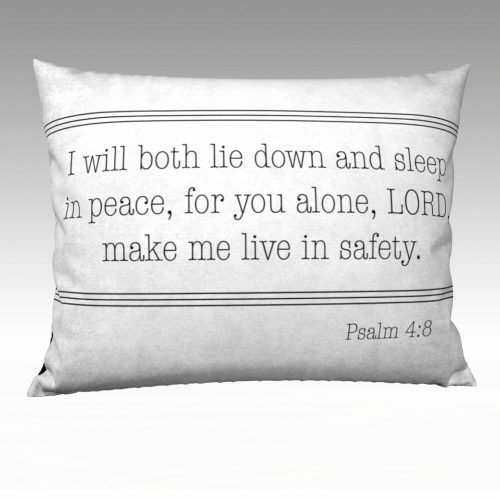 Do you lay in bed with a racing mind from all the worries of the day? Do you start your day in reaction mode when the first thing you see is the screen? 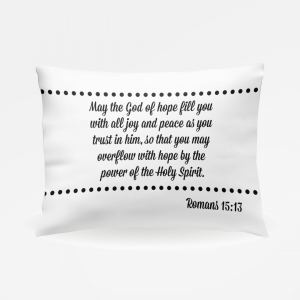 These scripture pillowcases will solve your nighttime and morning problems. 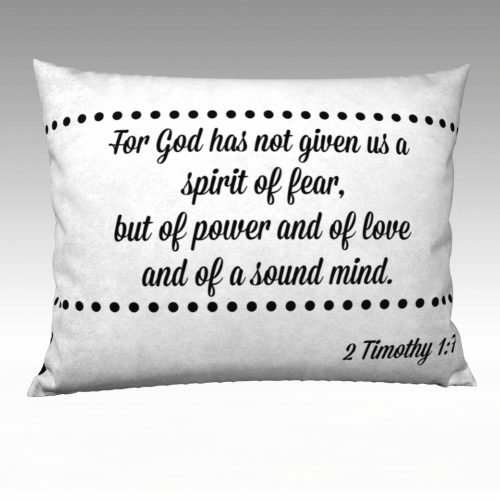 Overcome fear and take back your peace and your sleep. 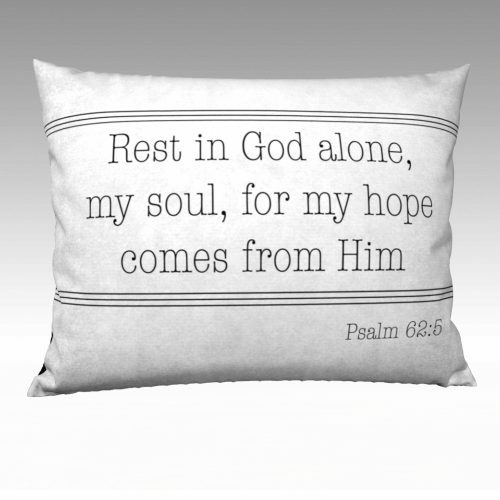 Finally have the sleep you’ve been dreaming of by literally resting on the Word of God. When my youngest son was a little guy, we often found him asleep with his head on his Bible. It was as if he knew how desperately he needed the Word of God near him always. 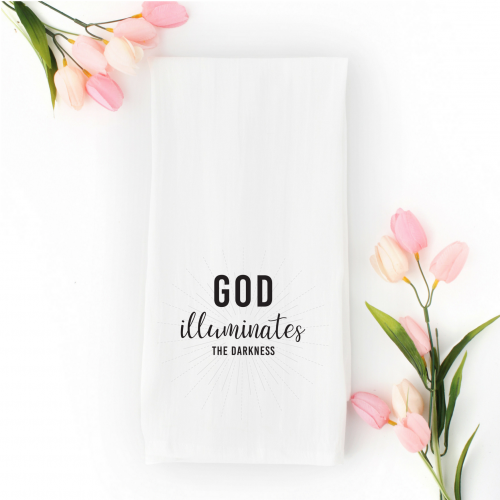 I found myself praying over my children at night, “God, instruct their hearts with truth even as they sleep.” I’d post sticky notes on their beds, nightstands, and doors. 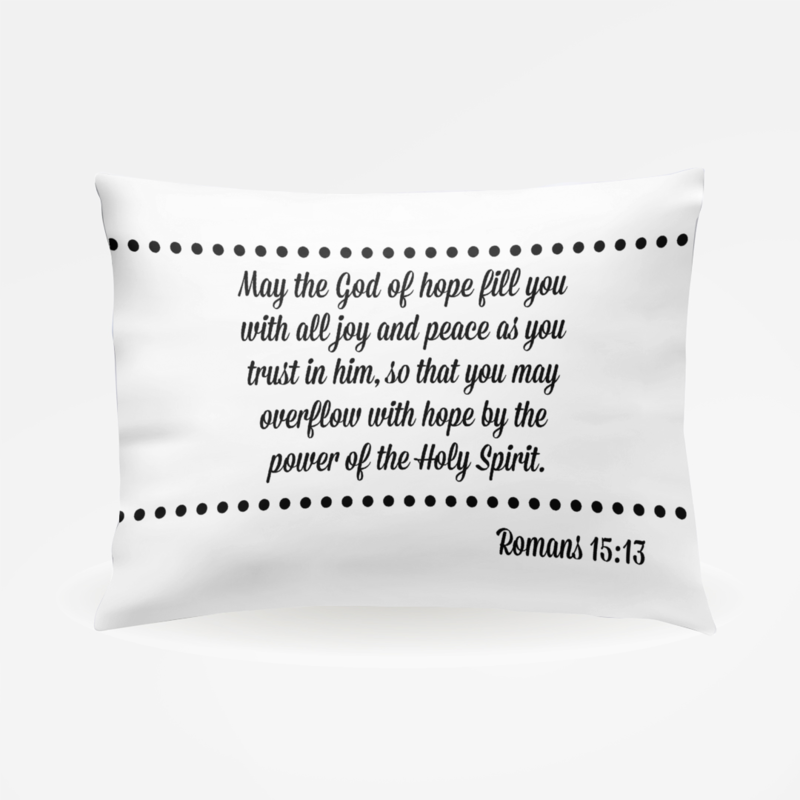 Makes the BEST gift for new moms, newlyweds, or a sick friend.